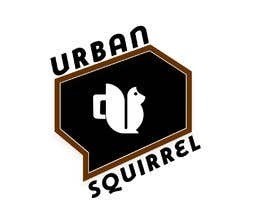 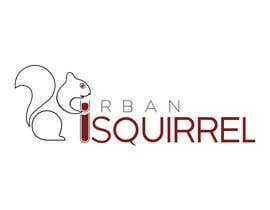 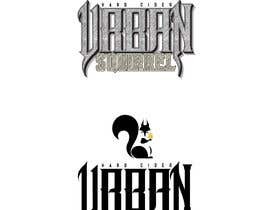 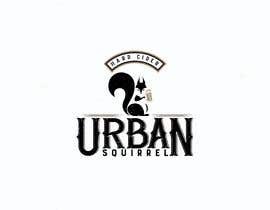 I would like a logo for our new Urban Squirrel brand for a hard cider (alcohol beverage) company. 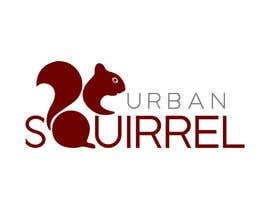 This should be a line drawing with the name Urban Squirrel very prominent and the use of a squirrel drawing (prefer line drawing) incorporated into the design in some fashion (for example, using the tail as the tail of the Q). 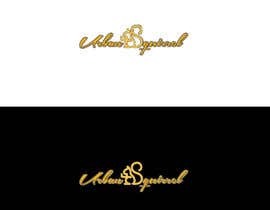 This should not look like a cartoon, but an elegant design. 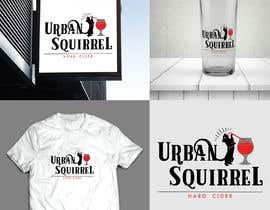 It will be printed on product, drinking glasses, t-shirts, and signage, so it need to replicate well at large and small scale. 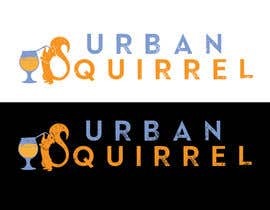 It should work well in 2 colors and be reversible to sit on light or dark backgrounds. 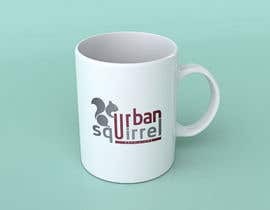 Updated description: the design MUST have a squirrel drawing included. 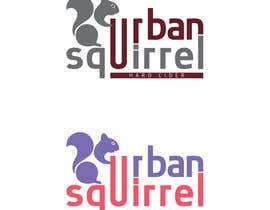 It MUST NOT look like a cartoon or a big corporate boring logo. 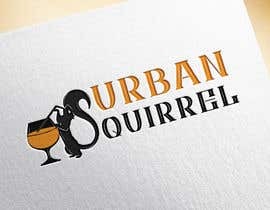 And this logo is for an alcoholic beverage. 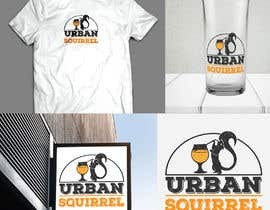 We are looking for a design that plays on the words URBAN and SQUIRREL given the product is an ALCOHOLIC beverage. 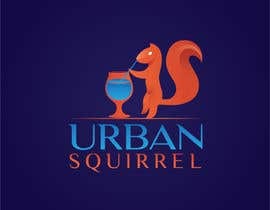 What would a squirrel in an urban setting be doing if alcohol were involved? 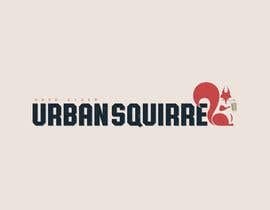 Be creative please. 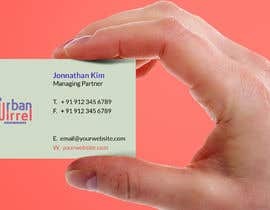 Dear sir, here is my new entry no 203, 204 & 206 for you, as a required suggestion. 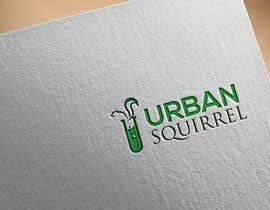 Please feedback.